Biscuits are a handy fast food without the bad press. There are all sorts of biscuits available today with a variety of ingredients added in to make them luxurious, healthy, appealing to children, ideal for pairing with tea or coffee, or for popping into lunch boxes for school. There’s no monthly grocery list that is complete without biscuits to please all the members of the family. While some of us bake biscuits and cookies at home or get them from a local bakery, there’s a fantastic selection of branded biscuits from top companies that are easily available today. Just browse the aisles of your local supermarket and you will find a lot of space given to many varieties of biscuits and cookies. From old favourites that have been around for decades to exciting new international brands, the Indian customer is quite spoilt for choice while shopping for biscuits today. Have you ever wondered which brands are the best or most popular these days? Here’s our selection of the top 10 biscuit companies in India and their best selling biscuits. The name Parle is synonymous with the most popular biscuit in India – Parle –G. Founded in 1929, Parle is a leading manufacturer of biscuits and confectionery. In fact Parle G is the world’s largest selling biscuit. 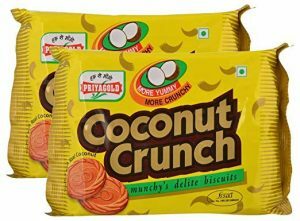 Parle has many bestselling biscuits including Cheeselings, Monaco, Krackjack, Hide n Seek, Milano, etc., that come in different flavours and forms appealing to the tastes of everyone. British biscuit maker McVitie’s entered the Indian market in 2010 with their bestselling product, McVitie’s Digestive that was launched in six metro cities across the country. 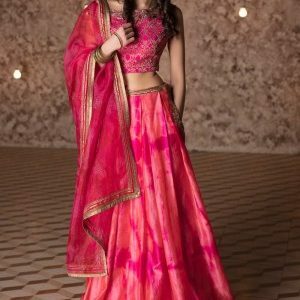 Their advertising campaigns have featured celebrities like Bipasha Basu and Kajol endorsing the health benefits of the McVitie’s Digestive biscuits. The main benefit of these biscuits is the absence of refined flour and the use of whole wheat flour in their manufacture. 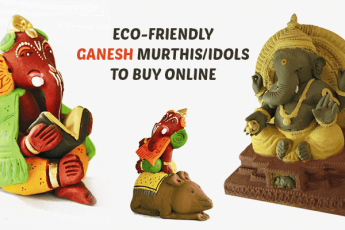 Find Latest Online Grocery from GreatBuyz and grab the best offers for biscuits. Surya Food & Agro Ltd was established in 1994 by Mr B P Agarwal and his sons. Priyagold is the umbrella brand of this company under which they sell a variety of biscuits and other food products. Today the company has factories in Greater NOIDA, Surat, Gwalior and Haridwar and their biscuits and other products are available country-wide. 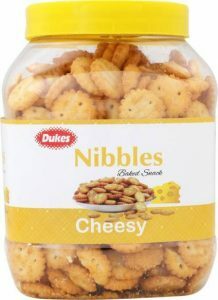 Dukes is the brand name of the biscuits manufactured by Ravi Foods Private Limited that has its headquarters in Hyderabad. The company has state-of-the-art laboratories to help maintain quality of their products and factories in multiple locations in India. With requisite certifications in place, the company confidently manufactures top quality products for complete client satisfaction. Their catalogue of biscuits includes cream filled biscuits, cookies, light biscuits, and nibbles in various flavours. Unibic India is a subsidiary of Unibic Australia which set up its manufacturing unit in India located in Bengaluru. The company originally used to import its cookies from Australia though now they manufacture them in India. The range includes cookies flavoured with chocolates, dry fruits, sugar free biscuits, etc. 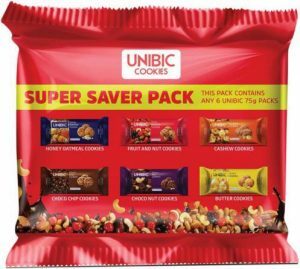 Unibic concentrates largely on the healthy biscuits sector of the biscuit market in India using ingredients like chyawanprash. 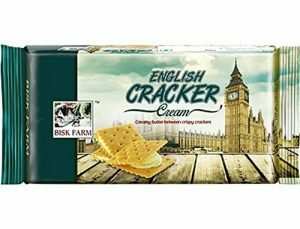 Bisk Farm, the popular biscuit brand, is owned and marketed by SAJ Food Products Ltd, which is a part of the Aparna Group of Companies. It was founded in the year 2000 and is one of the bestselling biscuit brands in many parts of India. Today Bisk Farm has state of the art manufactories in South and East India where they manufacture cakes, cookies, pastries, breads and other confectionaries. 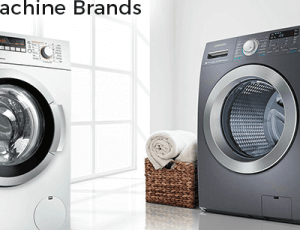 Check out Amazon Pantry Coupons from GreatBuyz and grab the best offers for biscuits. Cadbury is the maker of the hugely popular Oreo biscuit that is available in a variety of flavours in India. Cadbury India has been Mondelez India Foods Limited since 2014 and this change of name was part of the company’s changeover at the global level. The brand name Cadbury has, however, been retained on all its products. 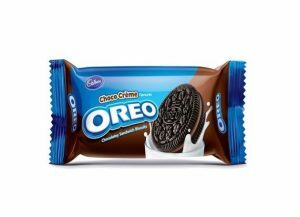 The Oreo biscuit with its sweet cream filing was first introduced way back in 1912 and is now available in more than 100 countries in the world including India. 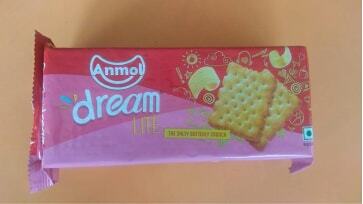 Anmol Biscuits started from a small unit in Kolkata in 1994. Today the company has 61 variants in cookies and biscuits and 26 different kinds of cakes on their product list. With six manufacturing units spread over West Bengal, UP, Bihar, and Odisha, Anmol Biscuits is growing fast with the aim of achieving a strong national presence soon. Crackers, sweet biscuits, cream biscuits, health biscuits, and cookies are the main categories of biscuits. ITC is a Kolkata based Indian company with interests in FMCG, hospitality, paper and packaging, agri-business, and IT. One of its biggest FMCG brands is Sunfeast, a current market leader in the biscuit sector. ITC launched the Sunfeast brand of biscuits in 2003 when they expanded their line of food products to include biscuits. From premium biscuits to everyday biscuits the Sunfeast brand covers many products – digestive biscuits, cream biscuits, cookies with nuts and dry fruits, oat biscuits, etc. Health conscious people looking for. Britannia Industries has its headquarters in Bengaluru. The main products of this brand include bakery products like biscuits, cakes, and bread, and dairy products including curd, cheese, milk, flavoured milk, etc. Established in 1892 in Kolkata, today Britannia is a household name and is one of the largest biscuit manufacturers in the country. It has a wide range of biscuits and cookies that are available in every supermarket and grocery shop in the country. Among the most popular Britannia biscuits are Good Day, Marie, Little Hearts, Jim Jam, Pure Magic, and Tiger. Get Online Grocery Cashback Coupons from GreatBuyz and grab the best offers for biscuits. Get your stock of favourite biscuits by simply browsing through our list of the best biscuit brands in India and making your choices!